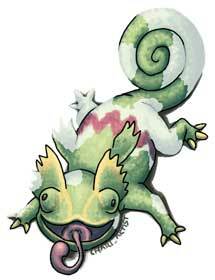 Mist is an ice-type status move that has been around since the beginning. Originally available to just 4 Pokémon in Generation I, this move offers protection from stat changes for as long as the user is out on the field, or for five turns from Generation III onward. 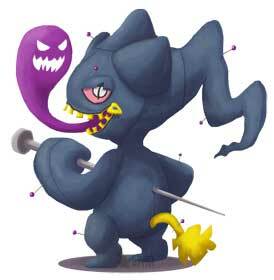 Starting from Generation IV, this move can be nullified with Defog. 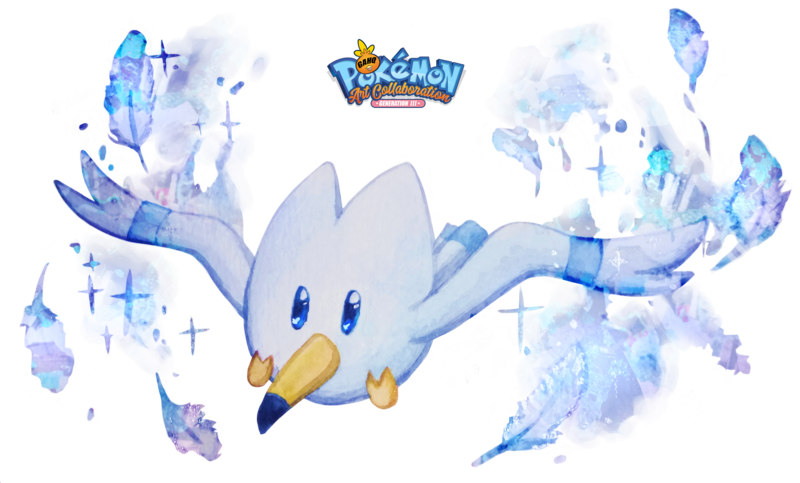 Wingull learns Mist by level-ups, but at different levels depending on the game – 21 in Generation III, 16 from Generation IV, 14 from Black 2 and White 2, and currently 12 from Omega Ruby and Alpha Sapphire. Hadronia from France is one of the artists that joined Game-Art-HQ in 2018 and our Pokemon Gen III Tribute as well, she started with her beautiful take on Wingull and I hope we might see her again in our future Pokemon Tributes or other Projects! 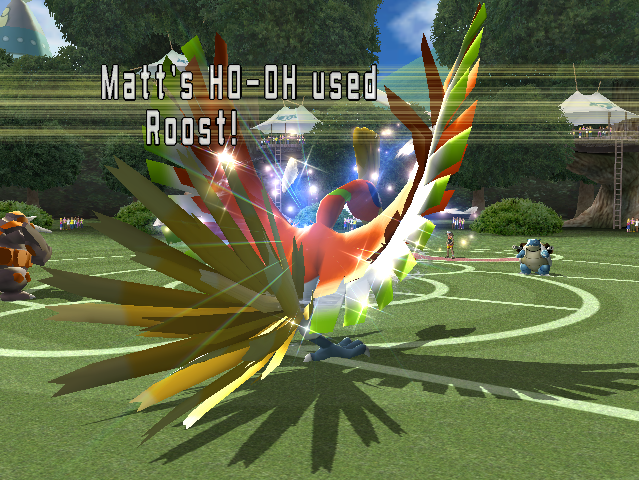 Roost is a flying-type status move introduced in Generation IV. 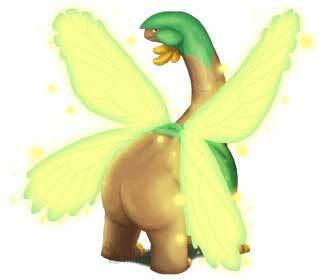 Typically available to Pokémon with wings, it allows the user to recover half of their HP in exchange for losing its Flying-type for a single turn. In other words, that’s one of only a few times where ground type moves can get used on birds – so use wisely! 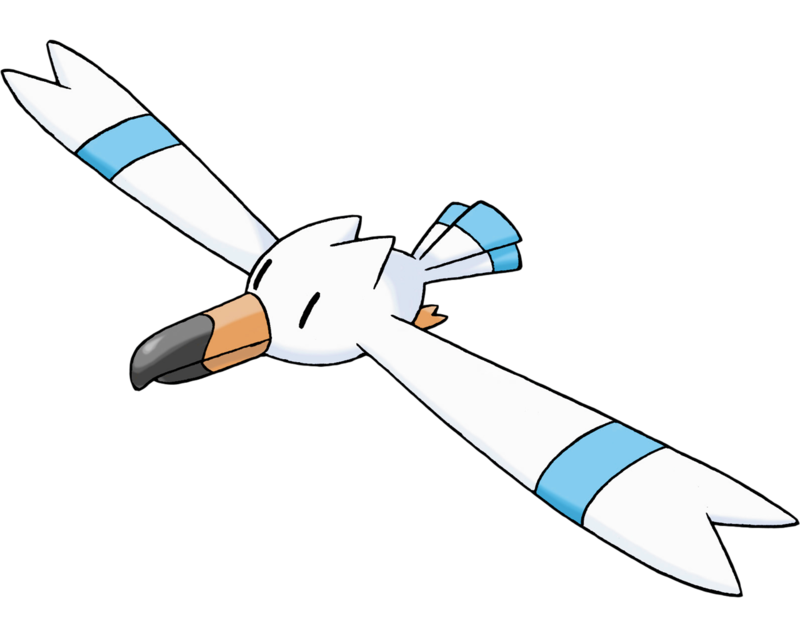 Much like Mist, Wingull can learn Roost by level-ups but at different levels throughout the series – 29 in Generation IV, 26 from B2W2 and currently 33 from ORAS. 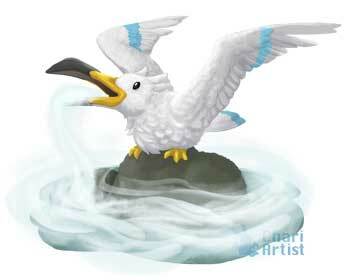 Wingull is a dual water/flying type Pokémon that is really common in warm climates like Hoenn and Alola. 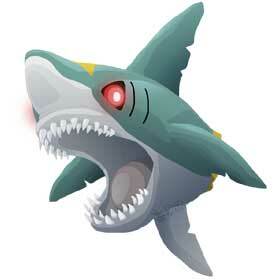 It evolves into Pelipper at level 25 and lives high up on cliffs by the sea. 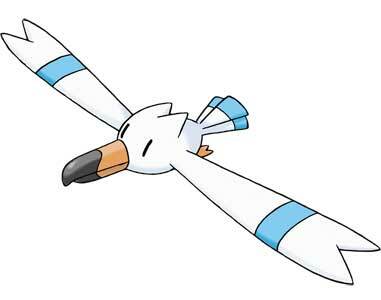 Rather than force its wings to fly, Wingull prefers to get around by riding updrafts, using its wingspan to glide and its hollow bones to stay airborne for long periods of time. Its long beak is great for catching prey and valuables – and if it’s not in its bill or stomach, the item would end up in an unusual location – or in the case of food, it can be near their nest ready for the Winter months. 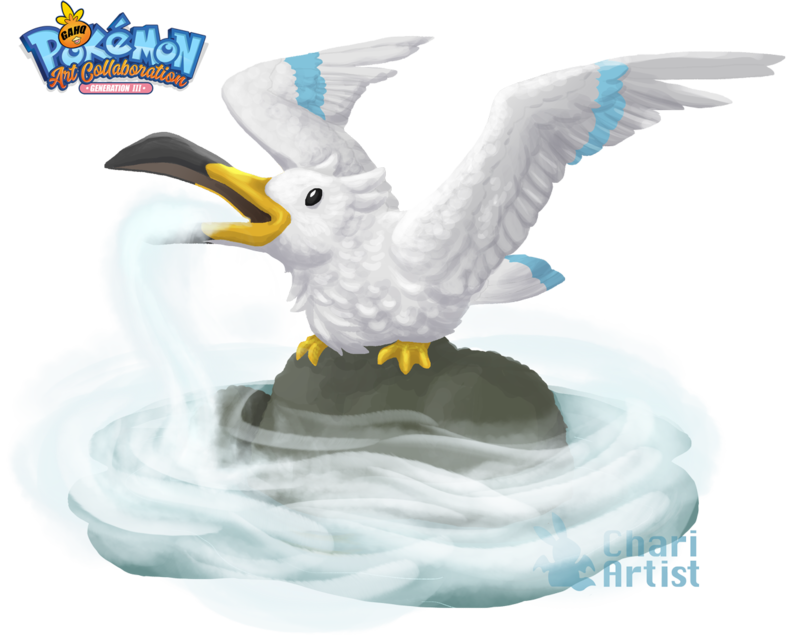 Wingull are especially useful for fishermen, as their presence in the sky would indicate a lot of fish to catch in the nearby water. If they’re not flying or hunting, they would perch on top of cliffs with their wings folded to rest. 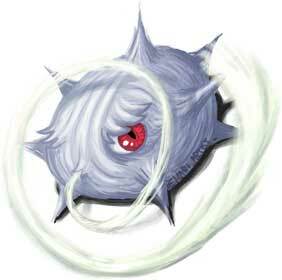 In both the games and the animé, the most notable Wingull is Peeko, as owned by Mr. Briney. In the games, she would get kidnapped by a grunt from Team Magma (Ruby) or Team Aqua (Sapphire and Emerald), with the player going on to save her. As thanks, Mr. Briney allowed them to ride his boat for access to Dewford Town and Slateport City. The animé version had more twists and turns including Peeko opening up to May after getting food and a conflict that had Team Rocket try to take her away as well, but the outcome played out in roughly the same way.